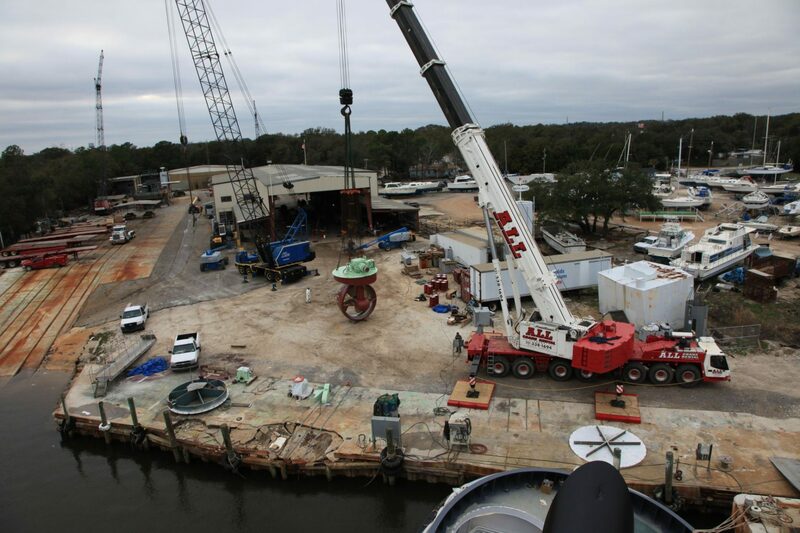 The PATTI family has a rich history of involvement in the marine industry. They owned and operated commercial fishing vessels since the 1930’s. In the late 1970’s they crossed over into building their own vessels. Having a first-hand knowledge of the challenges fisherman face at sea, they implemented many improvements into their vessels. 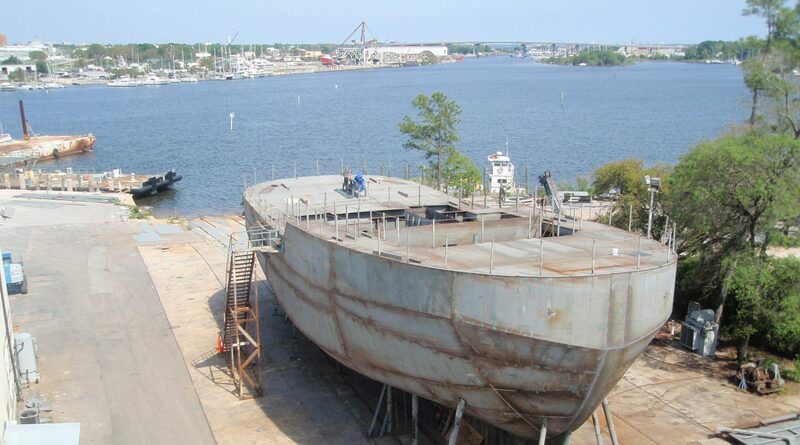 Not long after, other commercial fisherman began to take note of the “PATTI BUILT” vessels. Soon thereafter, everyone from passenger vessel owners to tug operators were aware that this was an elite builder for elite customers. 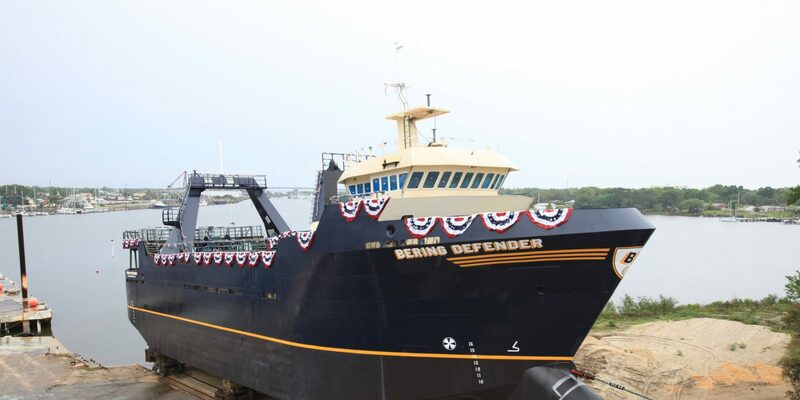 Some of the notable accomplishments include the very first River Gaming Vessel, the P/V “DUBUQUE CASINO BELLE”, followed by the largest, 447-foot, 4,000 passenger P/V “CASINO QUEEN”. 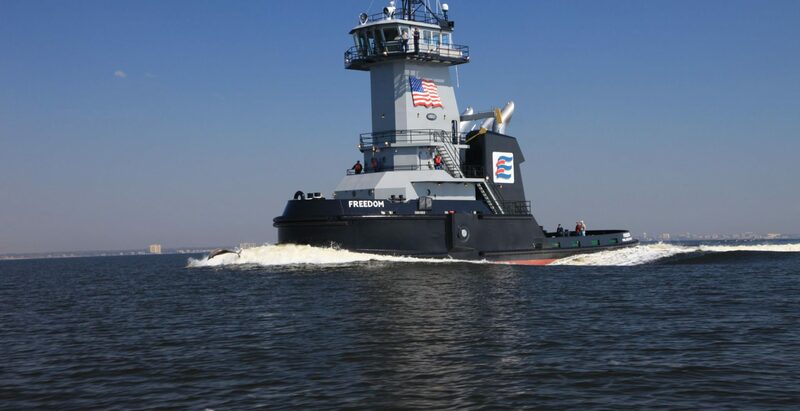 Also, the 10,000 HP Ocean Tug, the M/V “HARVEY WARHORSE” continues to be the “go to” towing vessel in the Gulf of Mexico. 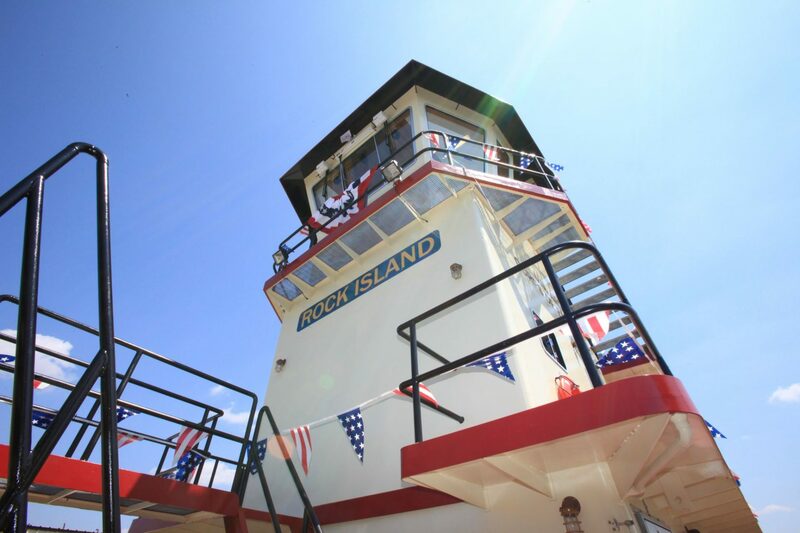 Over the years, the PATTI family constructed more vessels for the Corps of Engineers than any other builder. 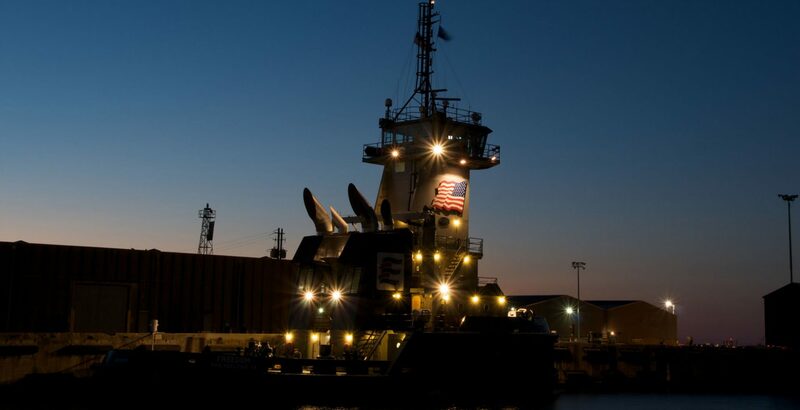 In addition to these vessels, the PATTI history includes Ferries, Quarters Barges, Galley Barges, Research Vessels, Clam Vessels, Long-liners, Dinner Vessels, Trawlers, Anchor Tenders, Drift Collectors, Floating Machine Shops and River Towboats. A long legacy, indeed.